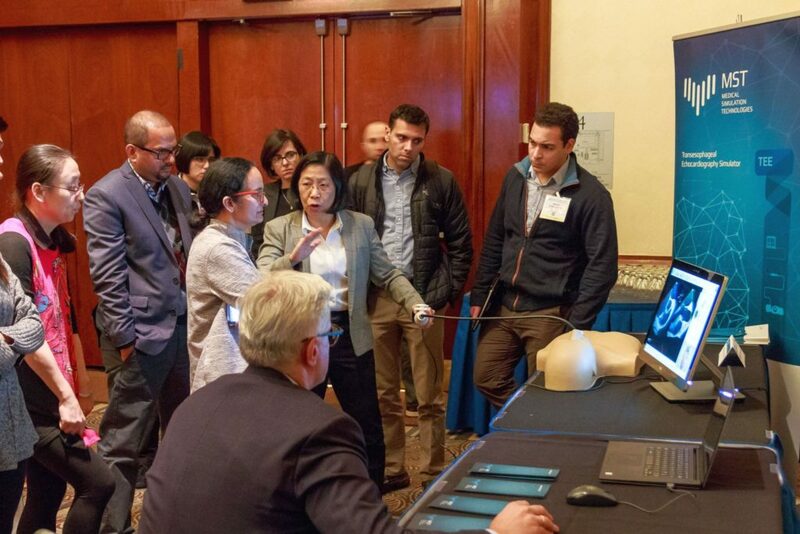 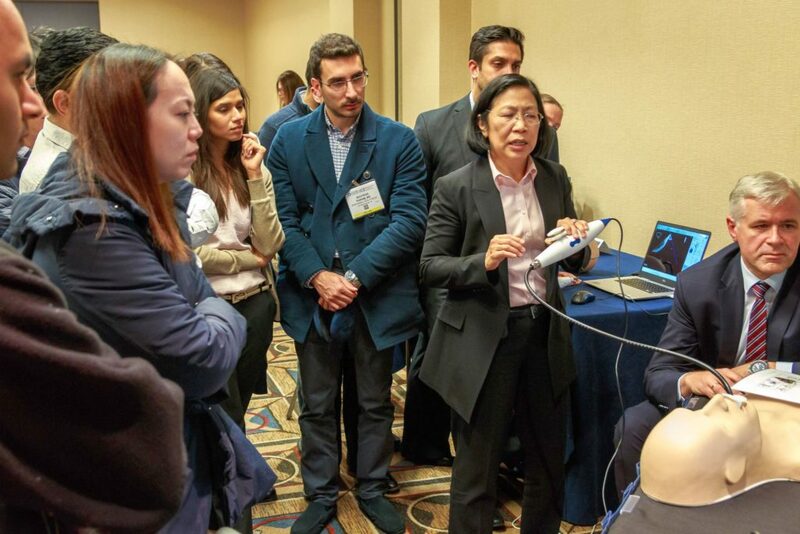 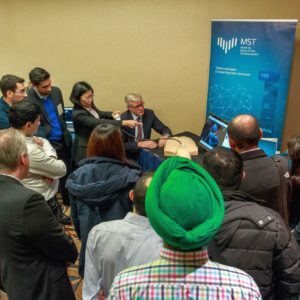 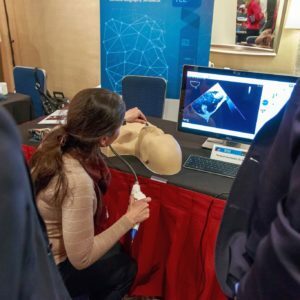 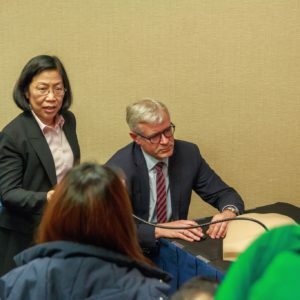 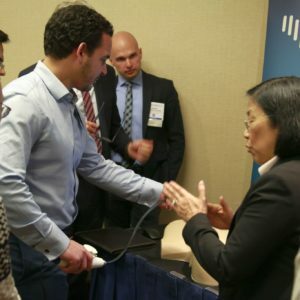 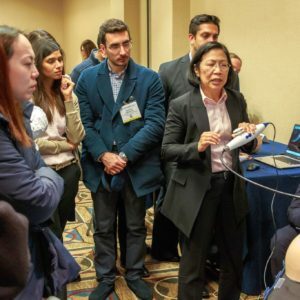 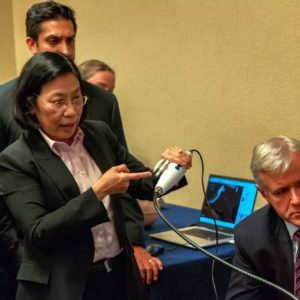 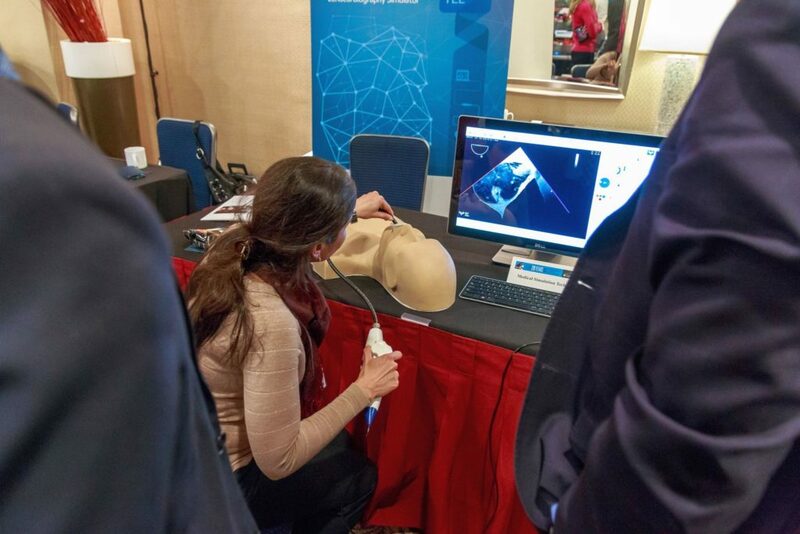 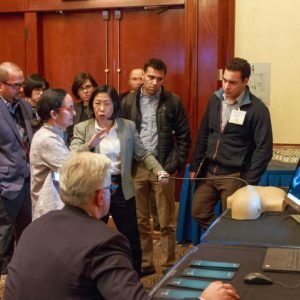 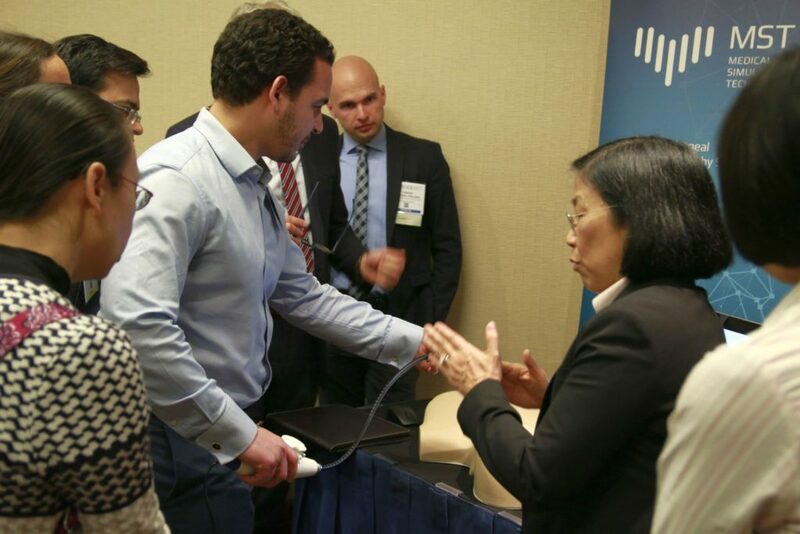 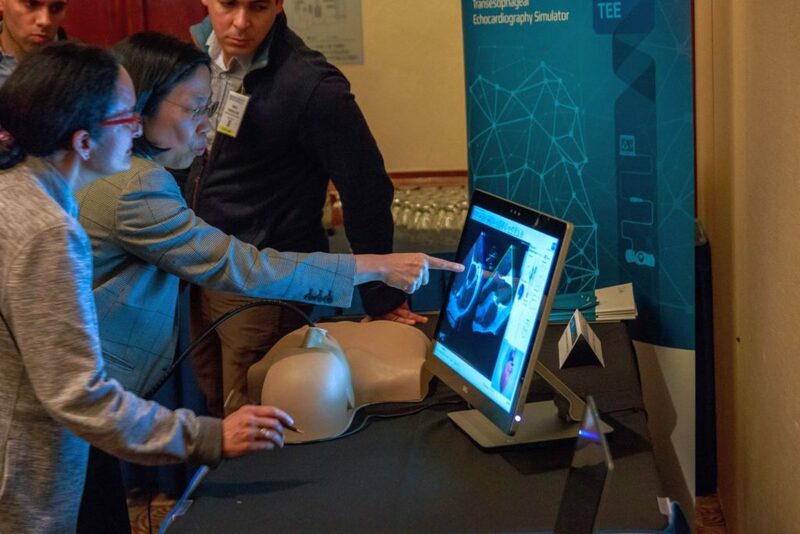 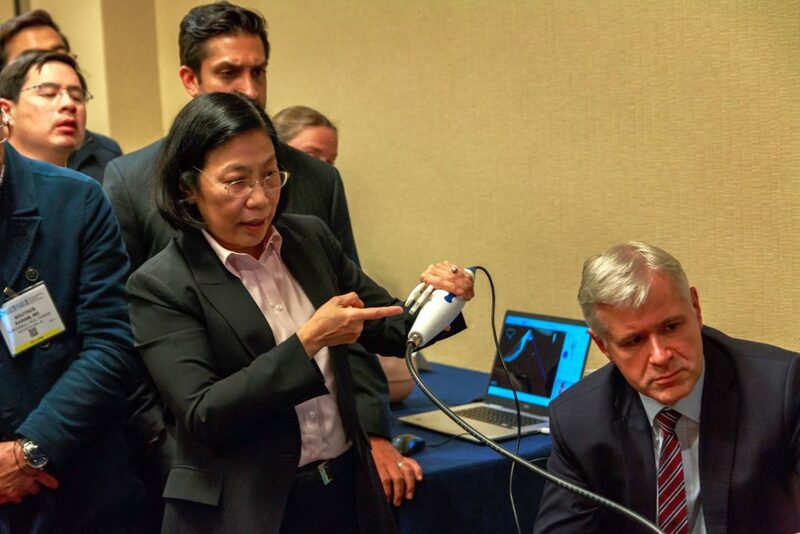 MST again invited by Rebecca Hahn to provide simulators for State of the Art Echocardiography in NYC (18-20.04.2018). 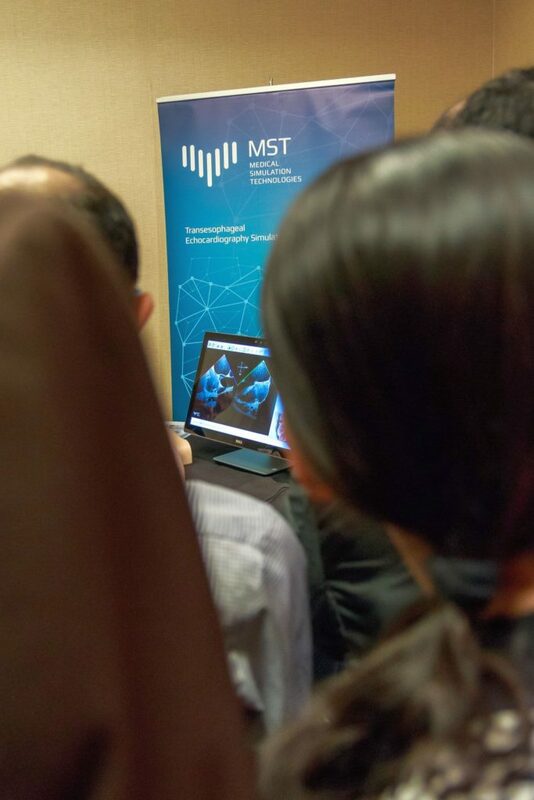 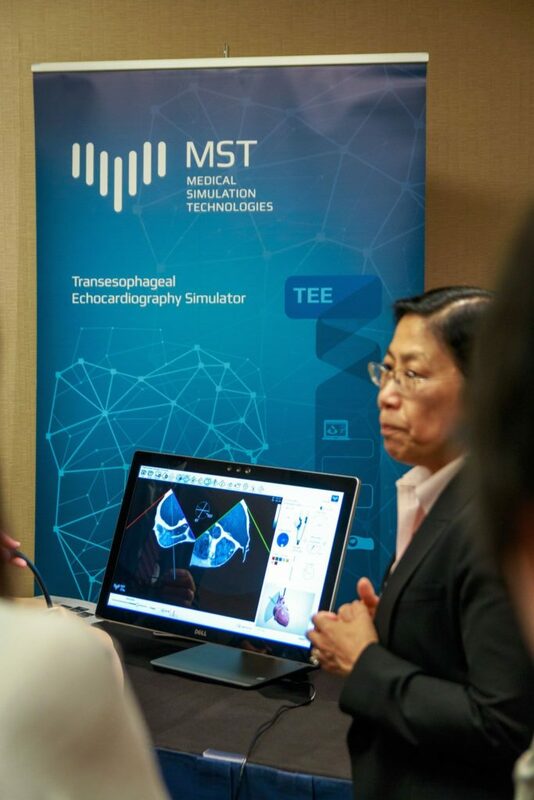 The presentation of standard and advanced TEE views in several pathological cases from MST library achieved great interest. 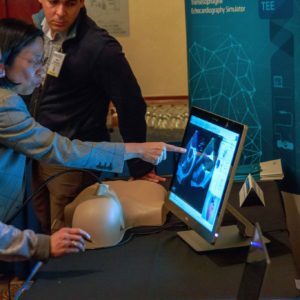 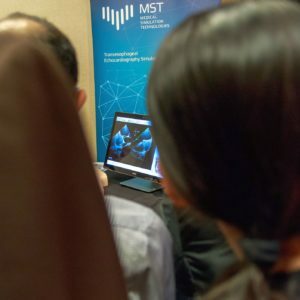 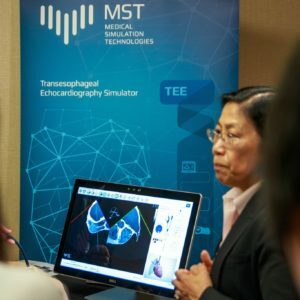 The MST TEE simulator is 100% concordant with real patients anatomy and the new software contains unique teaching tools.